Ferris & Britton traces its roots to the law firm established on April 1, 1968, when two young lawyers opened shop in the historic San Diego Trust & Savings Building in Downtown San Diego. Since the furniture was late in arriving that day, they interviewed their first clients while sitting on packing crates full of law books. With a vision for an exclusively business oriented civil practice of unsurpassed excellence they soon outgrew those premises. The Firm has moved on to successively larger quarters. The Firm is now located on the 14th floor of the Koll Business Center with its stunning views of San Diego Bay. Pioneering earliest-stage private and public offerings of technology company stocks. Its attorneys now offer expert service in the areas of corporate, corporate finance, business transactions, biotechnology, telecommunications, technology licensing and partnering, business litigation, employment, labor, real estate, tax and estate planning law. Its practice is diverse, sophisticated and national. Clients run a broad spectrum from publicly traded companies to high-income individuals. Clients appreciate its ability to efficiently and economically handle matters ranging from the most complex and exacting to routine business transactions and civil litigation. 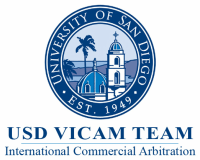 Today, the firm occupies a unique niche in the San Diego and Southwestern legal communities, offering, as it does, the capability and excellence of a mega-law firm, but at less expense and with greater responsiveness. The Firm’s original vision still informs the policies and direction of the Firm. It stands alone in the San Diego region as the intelligent choice of business leaders and individuals seeking a superior alternative to the mega-firm. The International Society of Primerus Law Firms (Primerus) is a society of top-rated, independent, boutique law firms that have earned the right to display the Primerus seal of quality. As one of the most respected law firm societies, Primerus has become the size of some of the world’s largest law firms. Primerus is growing at an unprecedented pace, and is expanding throughout the U.S., Asia, Europe, Middle East, Africa, Latin America, and the Caribbean. With thousands of lawyers in the society, Primerus members, collectively, offer the breadth of expertise and jurisdictional coverage that only the world’s largest law firms can offer to their clients, but at more reasonable rates. Law firms in the U.S. and Canada must be AV-rated using the Martindale-Hubbell peer review service. Additionally, once approved for membership, every Primerus firm is audited, annually, to ensure that the legal services they continue to provide to clients are of a consistent, high quality, year after year. Each member is committed to the following standards: Integrity, Excellent Work Product, Reasonable Fees, Continuing Legal Education, Civility and Community Service. Our firm firmly believes in fostering long term relationships with its clients, as well as at home. Work-life balance is important to Ferris & Britton and our firm encourages balance for all of its team members. We value spending time with family, performing work honestly, giving back to our community, building long term partnerships with our clients, investing in the development of our employees, and providing access to justice for all. 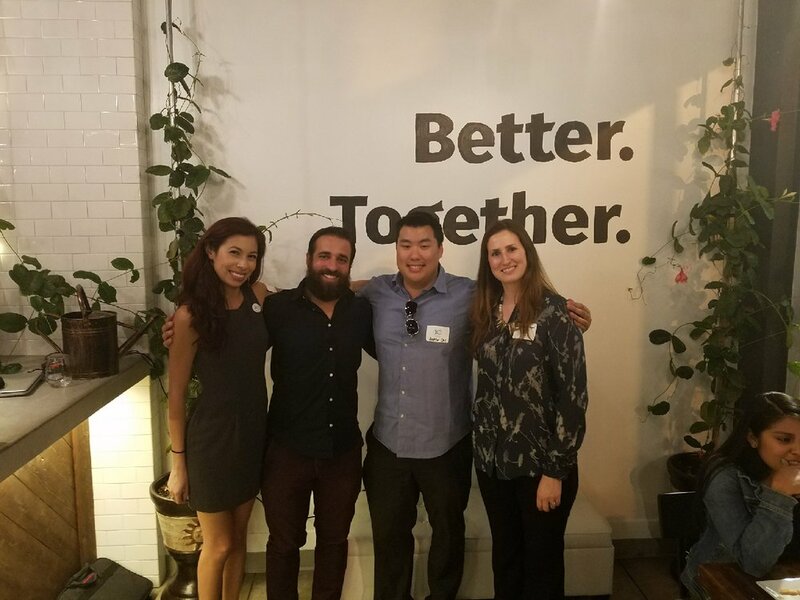 Our firm is committed to fostering diversity within the San Diego legal community and was one of the first San Diego law firms to partner with the San Diego County Bar Association’s Diversity Fellowship, providing summer law clerk positions to quality diversity fellows. Our firm believes that diversity is good for the legal profession generally and for our firm specifically in making us better able to serve our clients, who themselves operate in and deal with a diverse society. 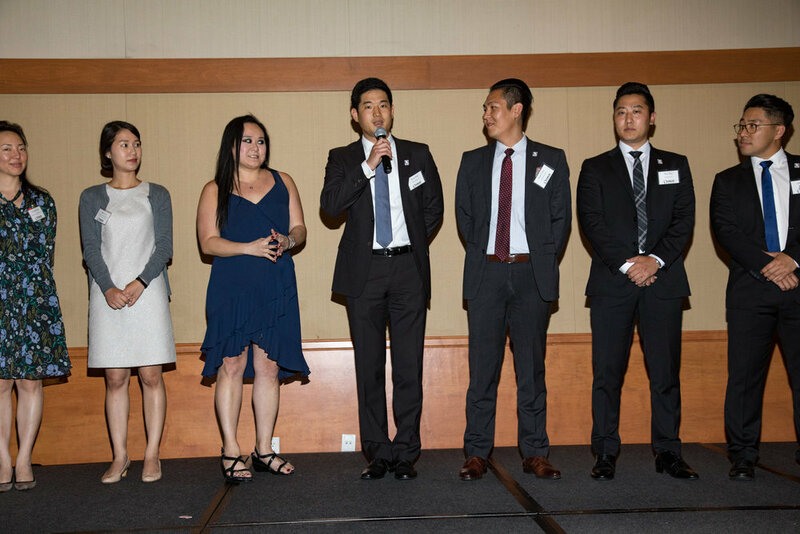 The Diversity Fellowship Program is just one small way to work toward achieving this end and, at the same time, to give back to the profession by providing opportunities to others. 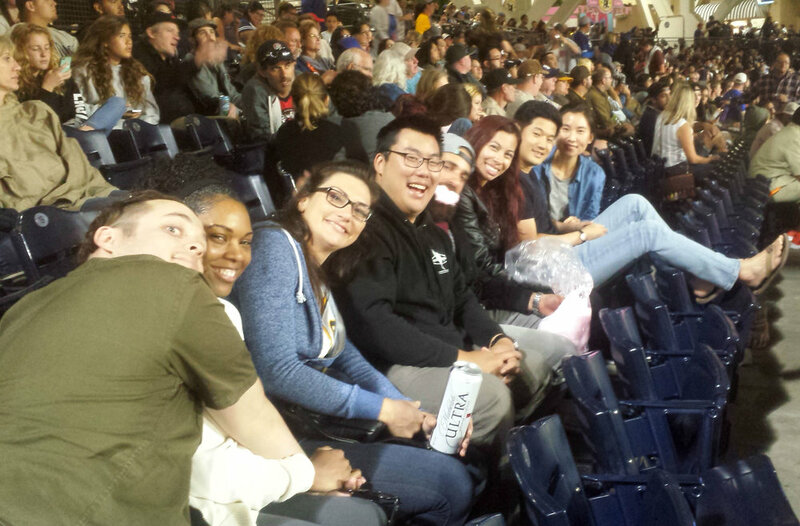 Our firm is one of sixteen prestigious firms and companies that provide these opportunities to San Diego law students and has participated in this program for over seven years. 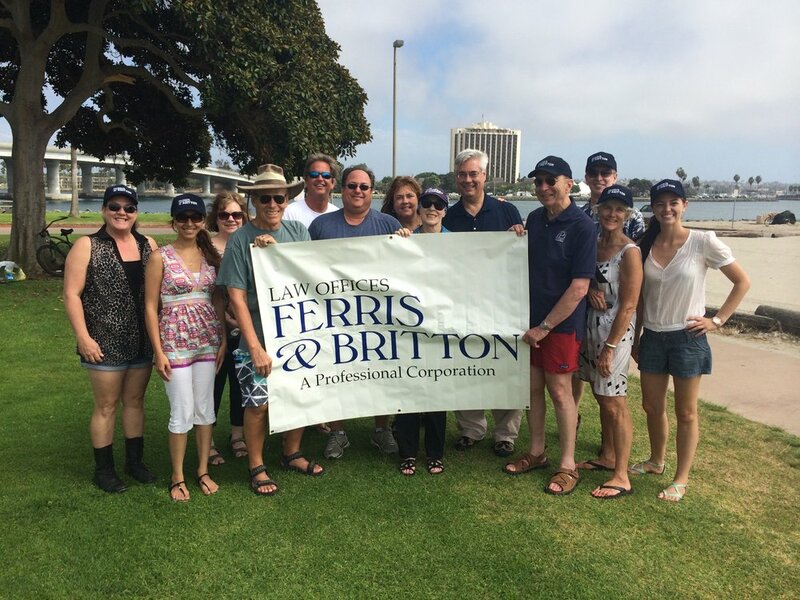 See the articles in San Diego Lawyer in which our Litigation Department Chair, Michael Weinstein, is interviewed regarding Ferris & Britton’s participation within the program. 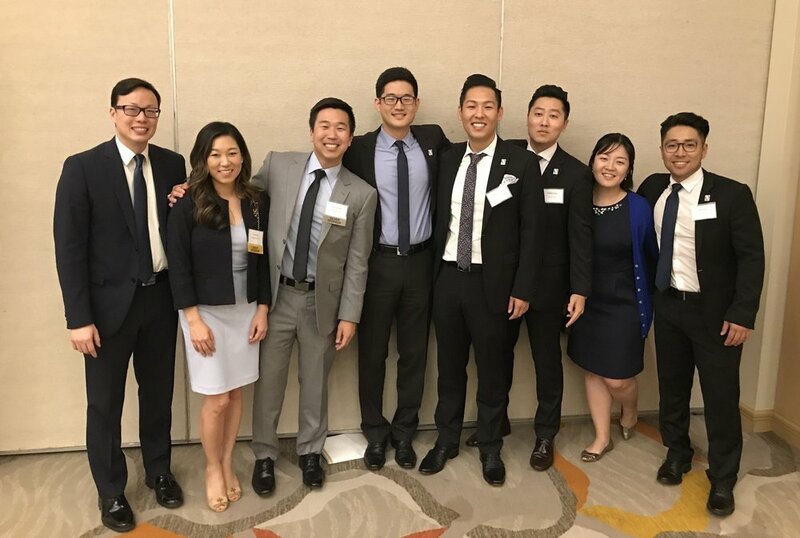 Ferris & Britton supports various diversity bar associations, including the Korean American Bar Association of San Diego in which Attorney Justin Paik serves as President for the 2017-2018 term. 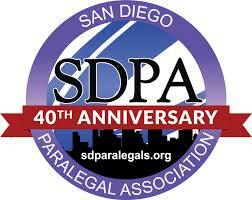 Our firm is also dedicated to providing opportunities for women in the legal field. Ferris & Britton is a proud member of Lawyers Club of San Diego whose mission is to further the development of female attorneys within the legal community, in-house and through private practice. Our firm participated in the San Diego Business Women’s Mega Mixer in 2014 to recognize business women in the San Diego community and supports the Women in eDiscovery San Diego Chapter that encourages, trains, and empowers women to excel in managing Electronically Stored Information (ESI) within the litigation process. 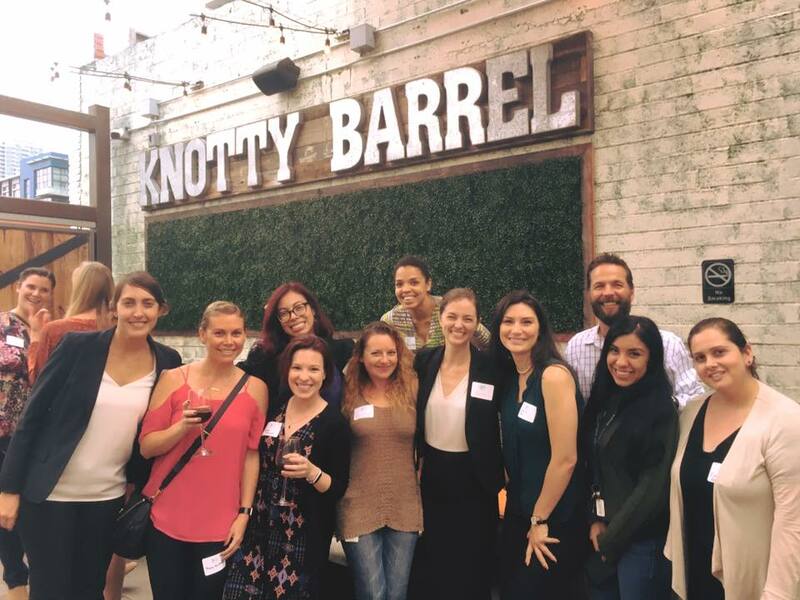 Ferris & Britton is also a proud member and active participant with Executive Women on Influence (EWI) San Diego, a network of professional women that strive to enhance career development, promote networking, and encourage community involvement. The firm supports the Minority Corporate Counsel Association and attends various MCLE programs and conferences.